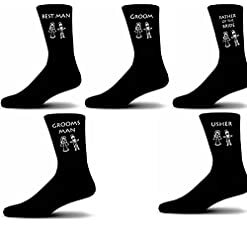 Luxury mens wedding socks with options to add personalised messages. 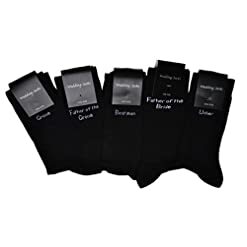 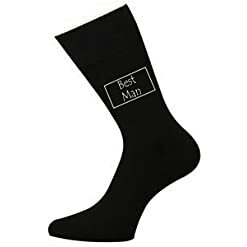 Shop and find wedding socks for men at great prices. 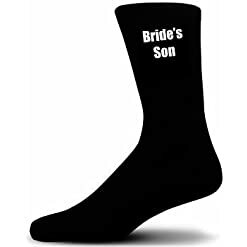 Our collection of fashionable wedding socks are made from premium materials giving you maximum comfort on the day. 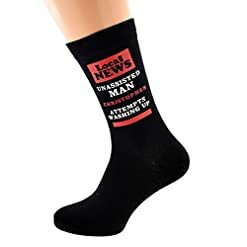 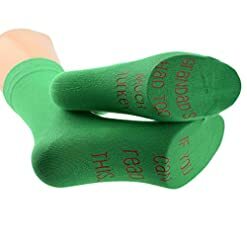 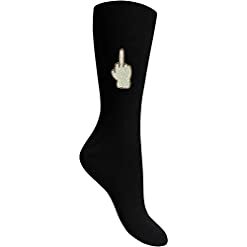 Additional features include unique woven text designs on both sides of each sock. 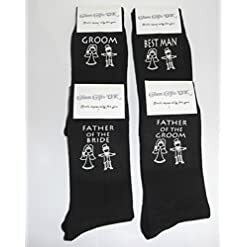 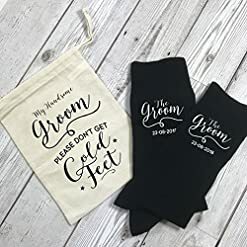 Whether you are after something more stylish or funny, we are sure you will find your perfect wedding socks here.